What would we do without that hardworking team? They come in early, leave late, meet tough deadlines, impress your clients, manage things when you are away and help grow your business! The Best To You has a gift to match any personality! 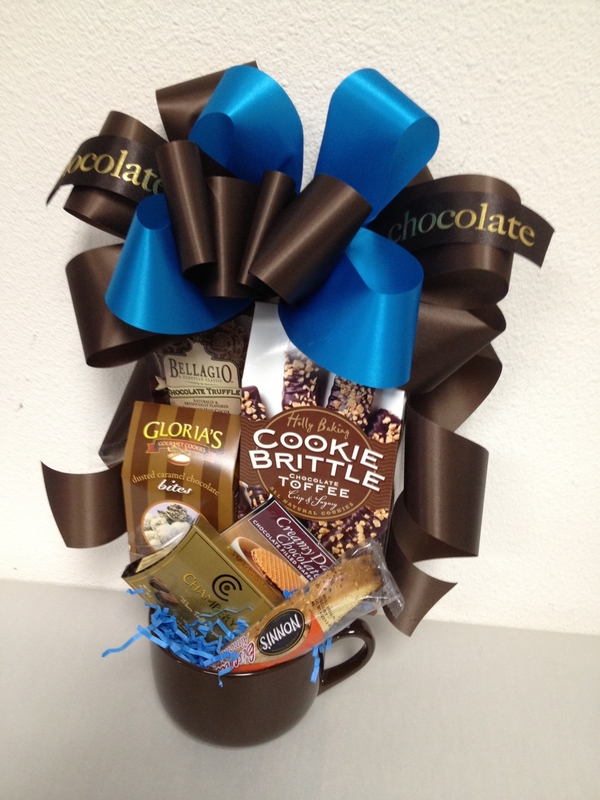 Call to arrange a surprise delivery on Administrative Professional’s Day, and we can custom design a gift that will WOW that special Assistant. Chocolate Fantasy, Thanks A Latte, Desk Top Lunch, Your’e A Star, Pamper Yourself, Chocolate Cravings, Snack Attack, Coolest Assistant, Fruit And Gourmet, Office Essentials, on much more.Delicious Gluten Free, Sugar Free, and healthy choices are also available! Give us a call to today!